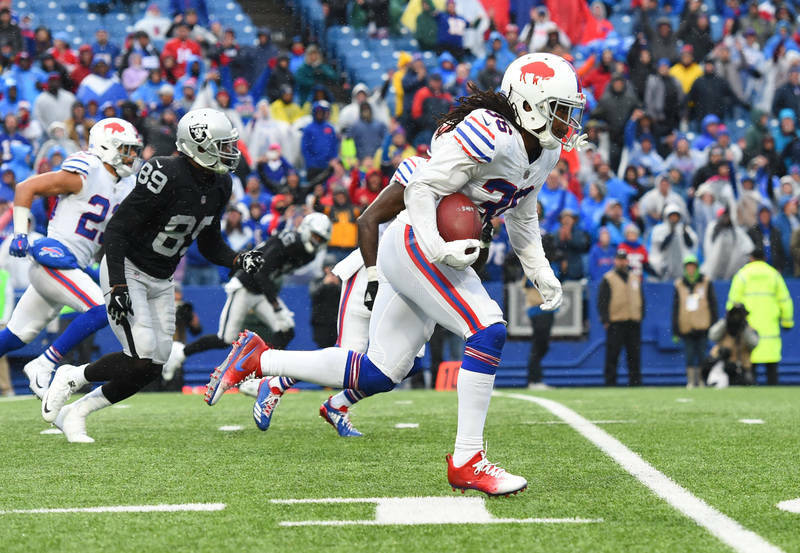 Buffalo, which will tie the Patriots atop the AFC East with a win Thursday over the Jets, is favored by 3 to 3½ points over New York at Las Vegas sports books. 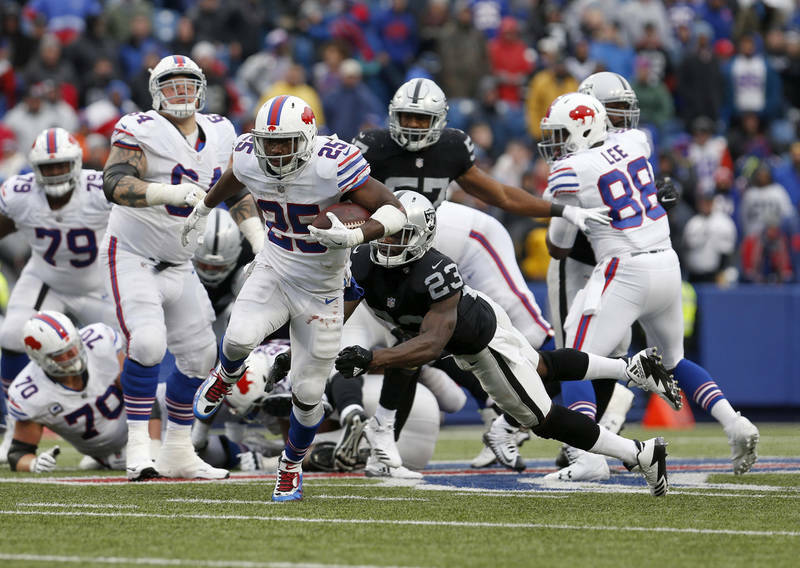 The Buffalo Bills have the longest active playoff drought, at 17 years, in North America’s four major pro sports. 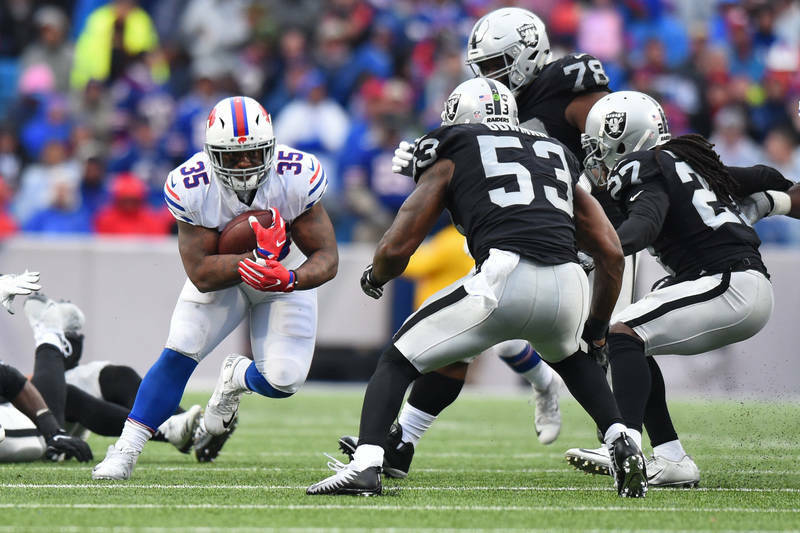 Buffalo (5-2), which will tie the New England Patriots atop the AFC East with a win, is favored by 3 to 3½ points at Las Vegas sports books. 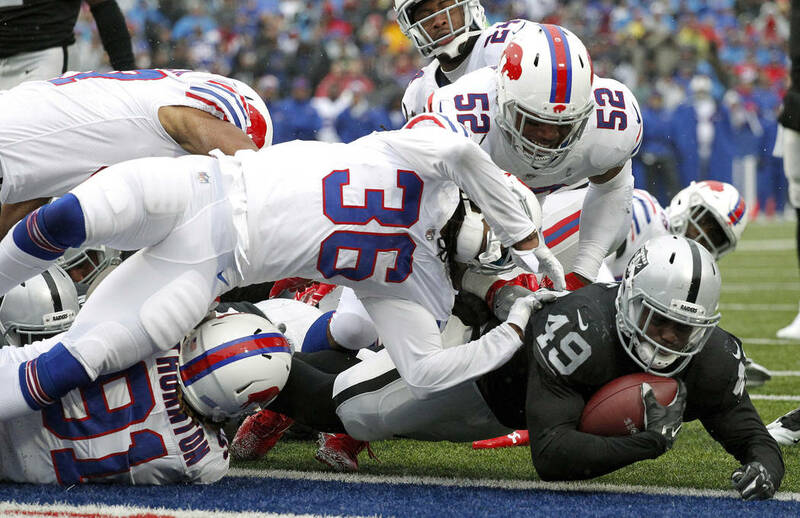 “The action has been on Buffalo,” Sunset Station sports book director Chuck Esposito said. Most of the action on the total has been on the under. The total is 42½ after being as high as 44. 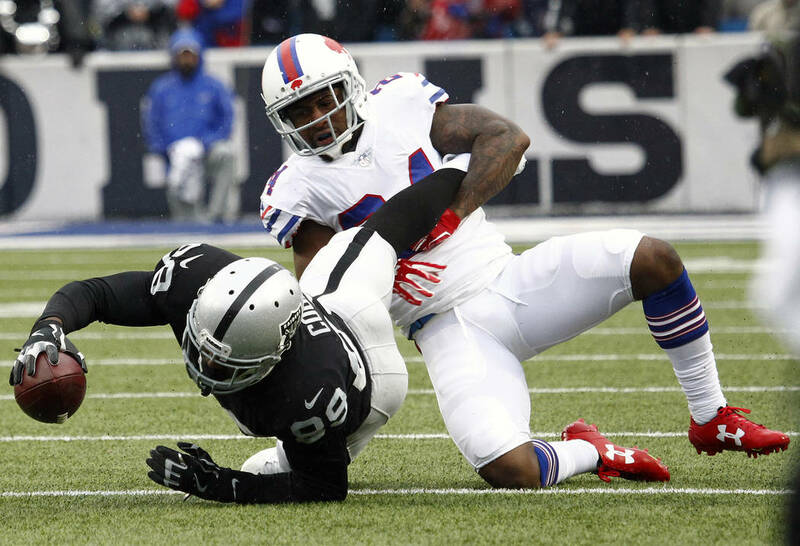 The Bills are gunning for their fifth win in six games after beating the Raiders 34-14 at home, where they’re 4-0. 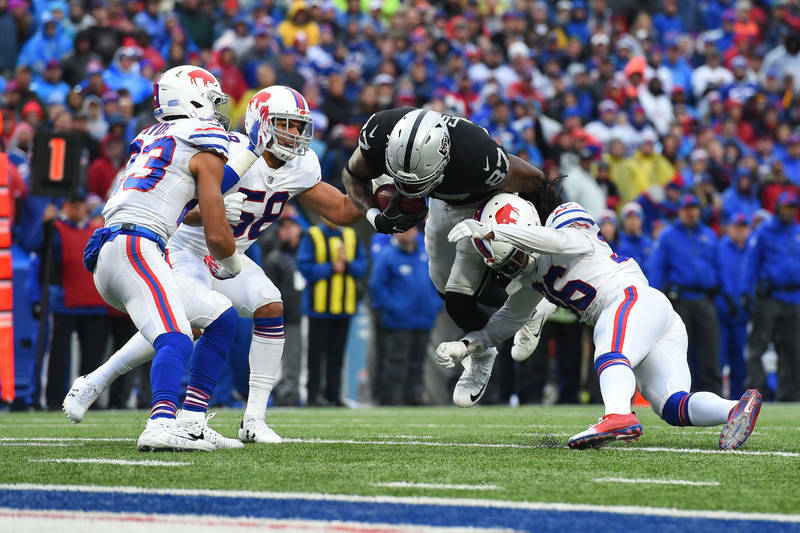 “For me, Buffalo is one of the three biggest surprises in the league right now, along with the Rams and Jaguars,” Esposito said. “I don’t think anyone thought they’d be as good as they are. They lead the league in turnover differential, and they’re the only AFC team undefeated at home. 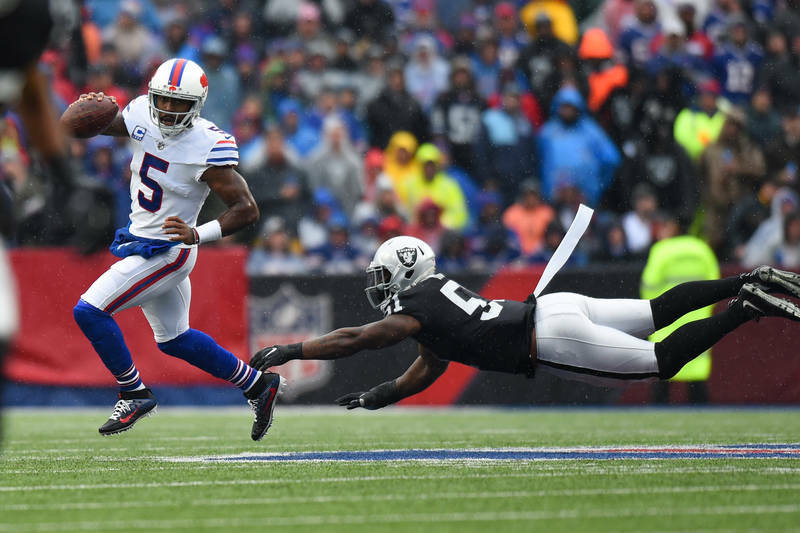 Buffalo beat New York 21-12 in the season opener and is 6-2 against the spread in the past eight meetings. The Jets (3-5) also have been a surprise, as they were expected to tank to improve their draft position for a quarterback. New York has lost three straight games in which it has blown leads over the Patriots, Dolphins and Falcons. 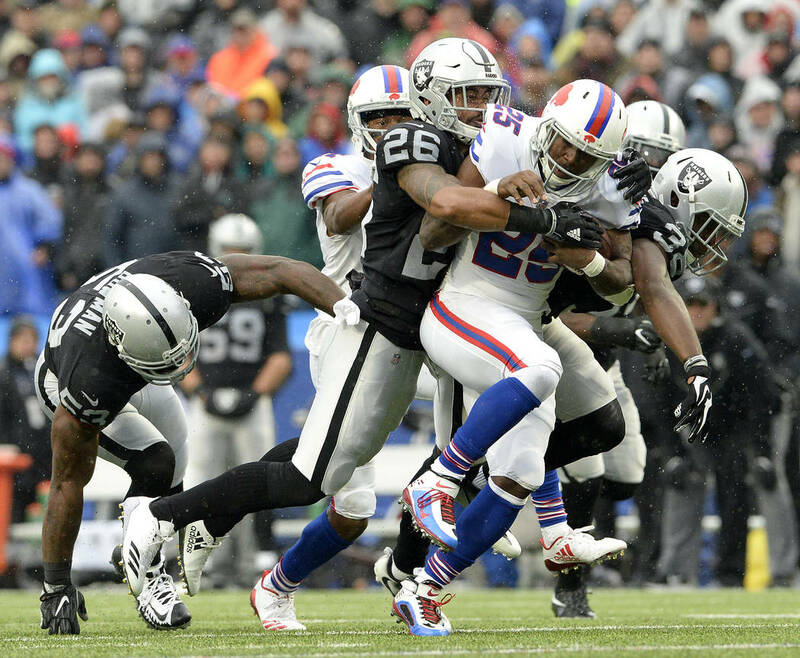 This is the third straight season the division rivals have met on Thursday night. The road team won the first two meetings. 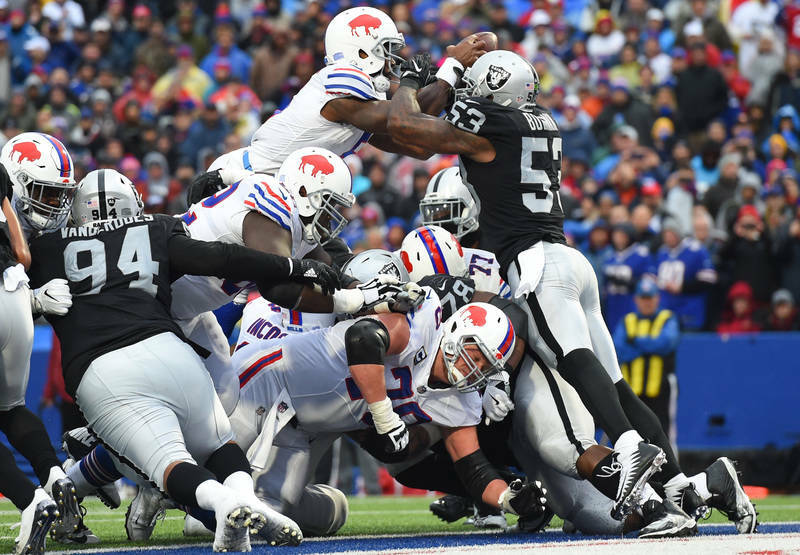 The over is 13-3 in Buffalo’s past 16 games as a favorite and 7-3 in the Bills’ past 10 games vs. the AFC.